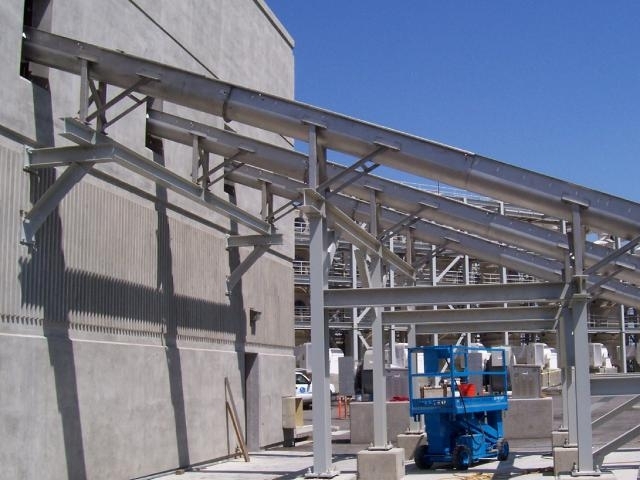 SPIRAC is the global leader in spiral sludge conveying with thousands of installations worldwide. This proven technology offers significant cost and operational advantage over alternate methods of sludge transport. 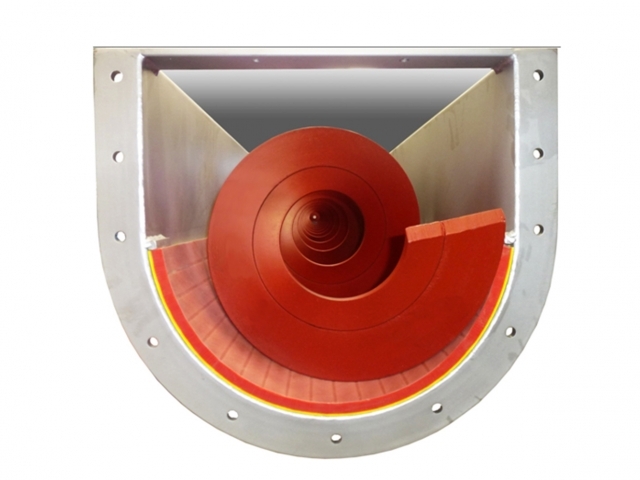 SPIRAC shaftless screw conveyors feature a U-trough with a low RPM shaftless spiral screw riding on a special low friction long life trough liner. Trough – commonly stainless steel, also available in mild steel painted, galvanized or FRP/GRP. Spiral – special high tensile micro-alloy steel (HTMAS) cold formed and welded into multiple layers to provide extremely high strength, corrosion resistance and long life. 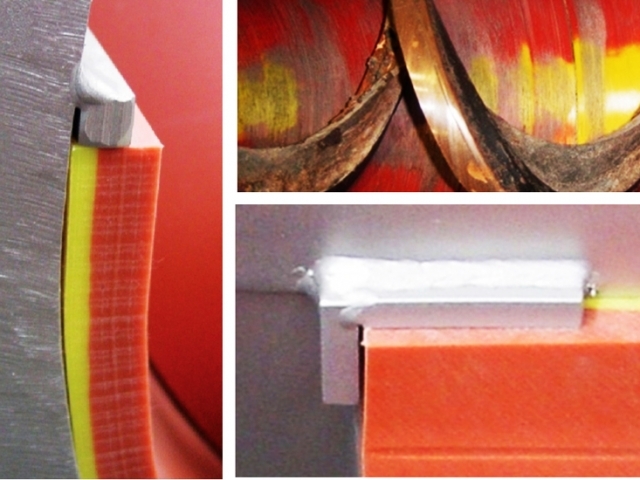 Liner – Duraflo® SPX liner features integral lubricant, added hardeners and two colour wear indicator.